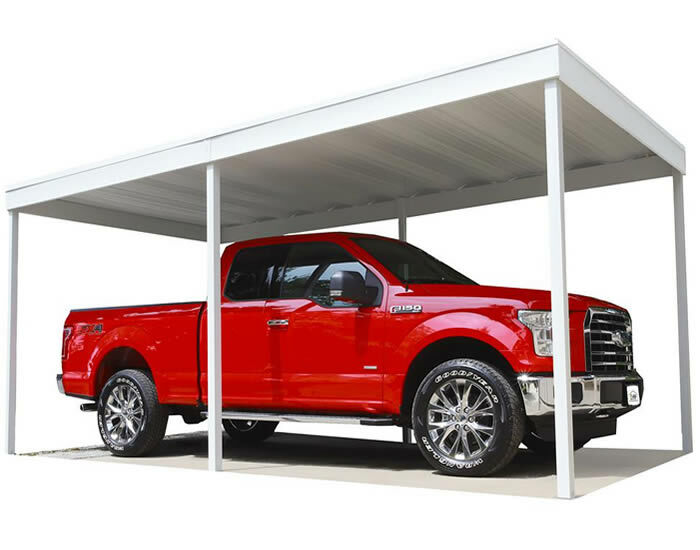 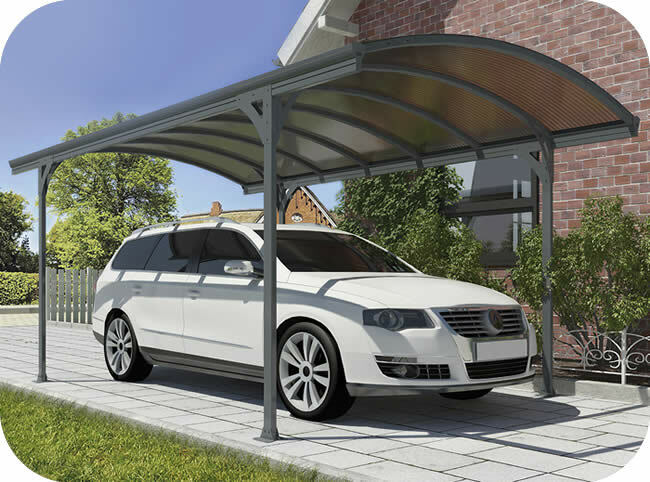 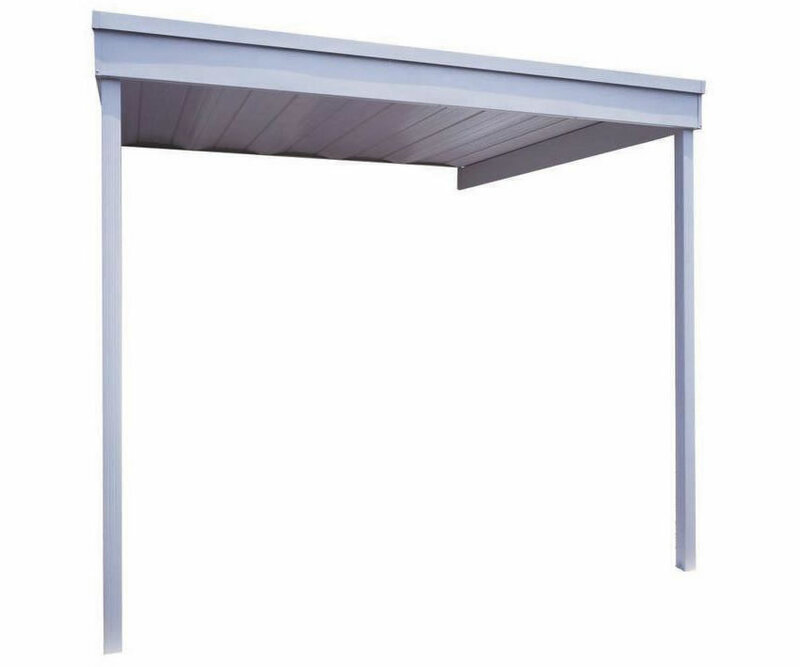 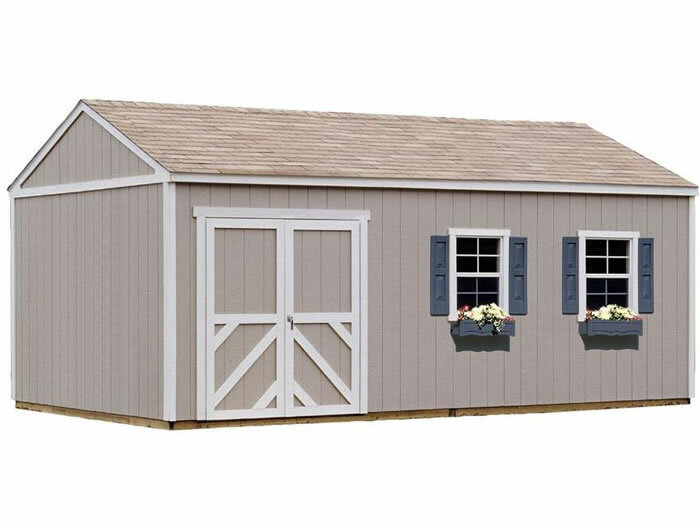 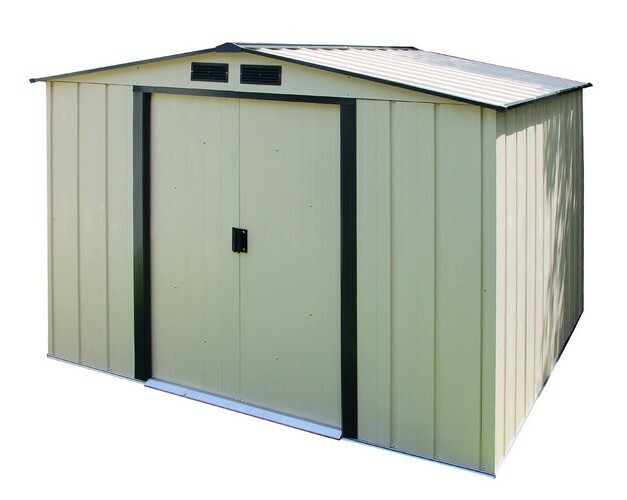 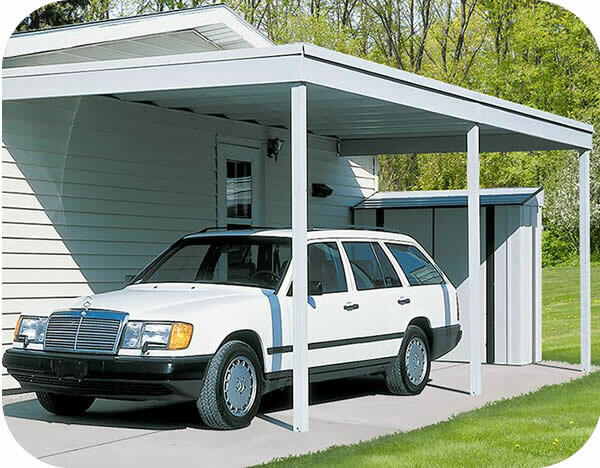 The PC1020 is an excellent home attached metal carport for larger parking space needs. 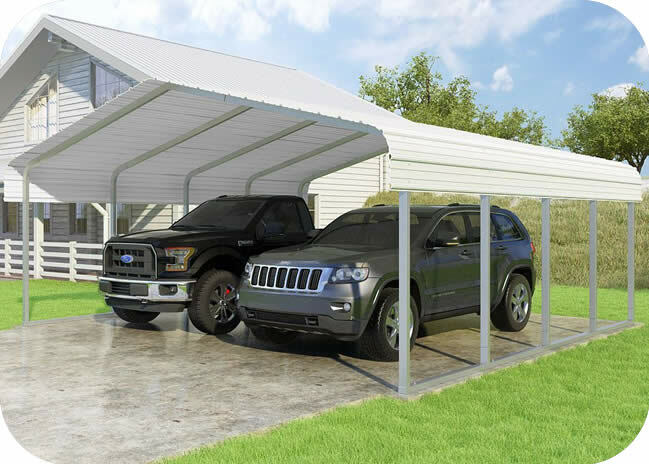 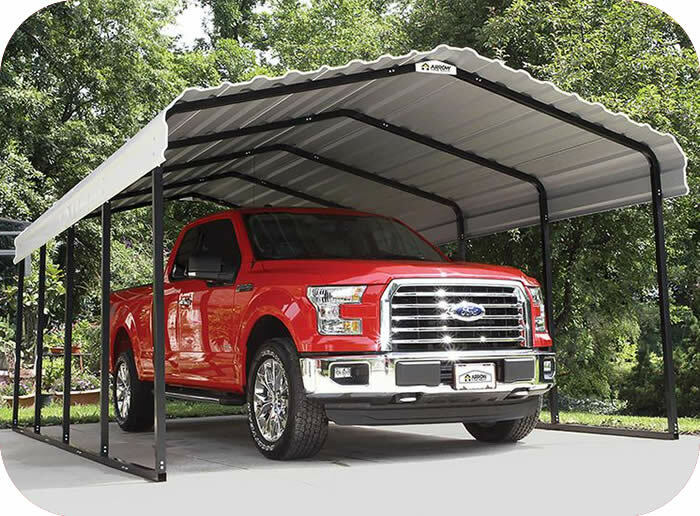 Do it yourself with a new carport kit today! 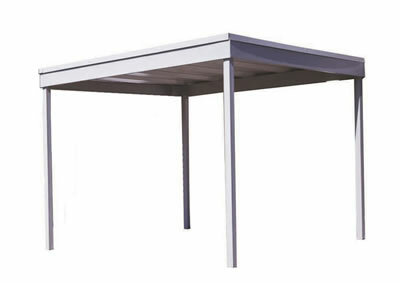 Interior Dimensions: Width: 119" Depth: 238" Ht: 102"
Slab Size: Width:123" Depth: 249"